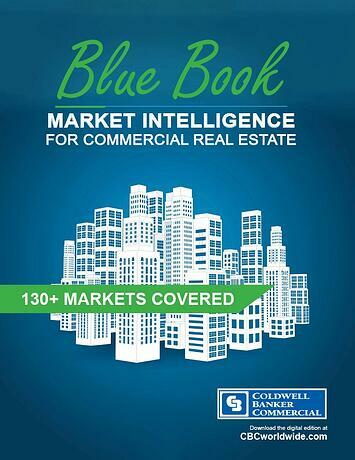 Created by commercial real estate market experts, the Blue Book puts your finger on the pulse of the U.S. and International markets. An evaluation of over 130 domestic and international markets. A summation of U.S. market trends. Key factors behind the trends of each market.